Red Hot Chili Peppers are a funk rock band based in Hollywood, California that was formed in 1983, in Los Angeles, California. 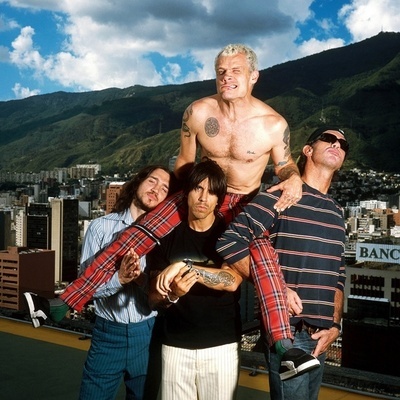 The band now consists of founding members Anthony Kiedis(vocals) and Michael “Flea” Balzary (bass) along with longtime member Chad Smith (drums). Guitarist John Frusciante recently announced he left the band. On February 8, 2010, Josh Klinghoffer was confirmed by Chad Smith as a full-time replacement for Frusciante.